How do I know which Products belong to a particular Participant? 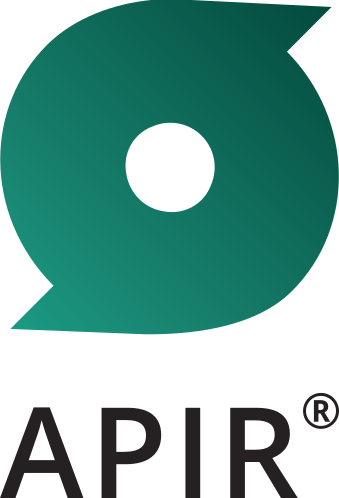 APIR Codes are allocated using a series of business rules to link the relationships that exist for products and participants. For example, a basic standalone product is linked to its Responsible Entity and if relevant, to its Administrator and/or Trustee.